Over the years, we've often been told by unhappy property managers that their community grills have been used in the evening and left on all night. Our solution? The PGS T-Series, which has a built-in ONE HOUR GAS FLOW TIMER. 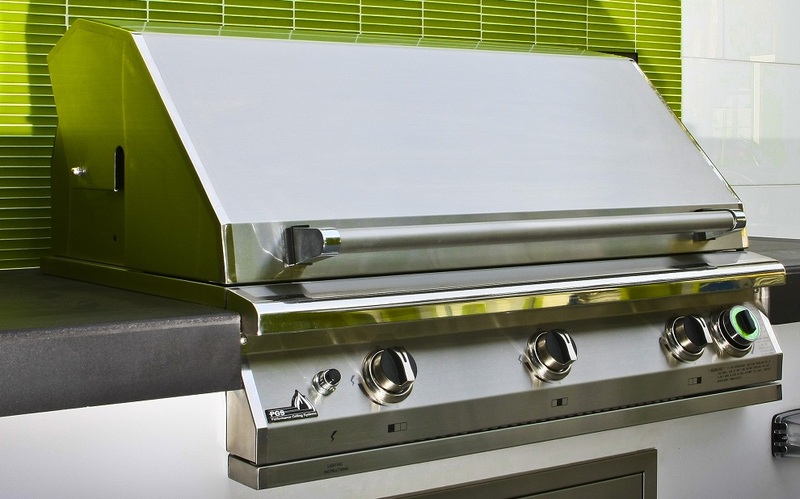 Combine this great feature with our commitment to producing highly efficient burner systems, our use of material that get the heat to the cooking grids quickly, and the result is the ULTIMATE "green" performance grilling system! Best of all, our T series is covered by a 1 year full parts replacement warranty when used in a commercial application. 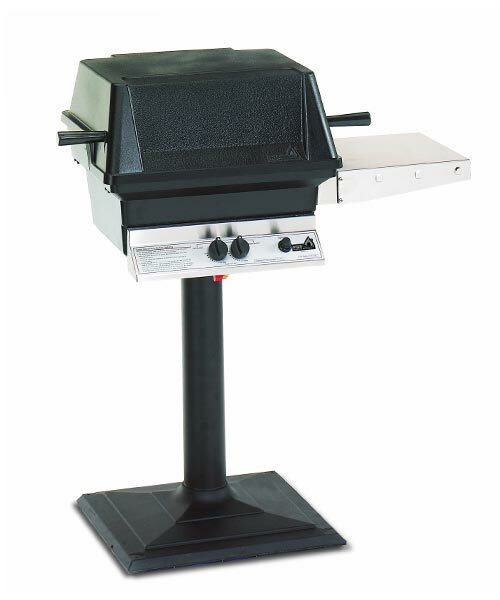 Our PGS "A" Series grills have been produced since 1992 and are recognized as the industry standard in terms of reliability, durability, safety, and performance. The heavy duty permanent mold aluminum head and base castings are designed for many years of heavy commercial use. The "A" Series available in a wide variety of mounting options. 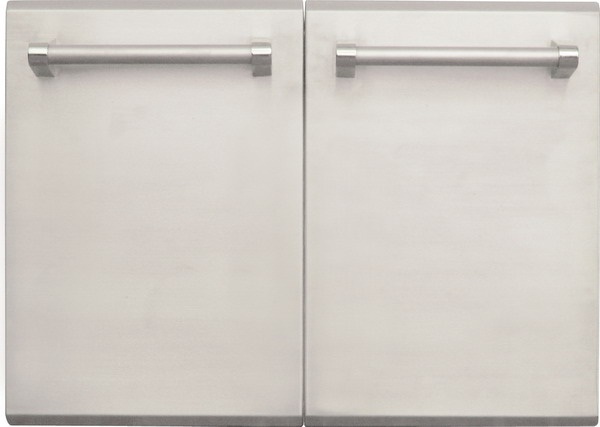 AEI also offers truly commercial gas grills in our T SERIES. Included is a one hour gas flow timer that is built right into the grill and an industry leading ONE YEAR PARTS WARRANTY on all components for grills used in commercial settings.